Location: Mexico, Maine • Date: 11/9/13 • Standard Print (w & h): Image: 40.0 x 40.0"
This image is composed of 28 individual shots taken at 200mm, which I took just after sunrise. 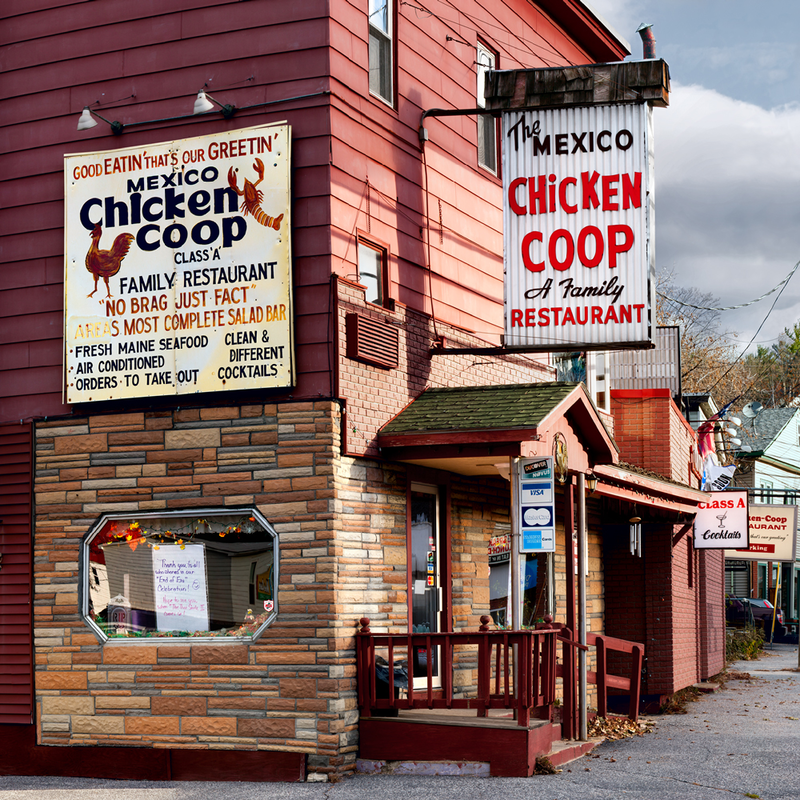 I have a friend who spent time in Rumford, and ate at the Coop before it closed. He said you could cut the smell of cigarette smoke with a knife.